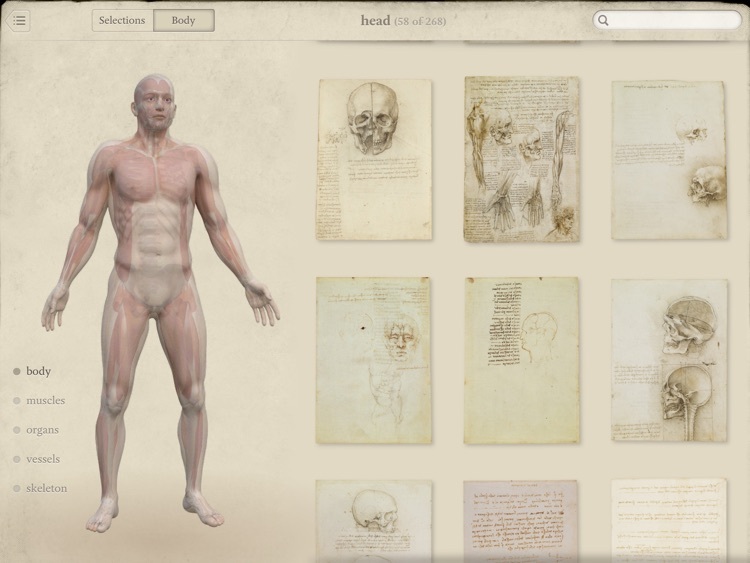 Explore all of Leonardo’s human anatomy drawings with Leonardo da Vinci: Anatomy. 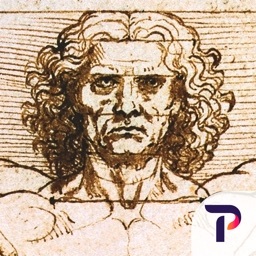 This sublime collection of drawings of human anatomy by Leonardo da Vinci is one of the greatest treasures from the Royal Collection of Her Majesty Queen Elizabeth II at Windsor Castle. 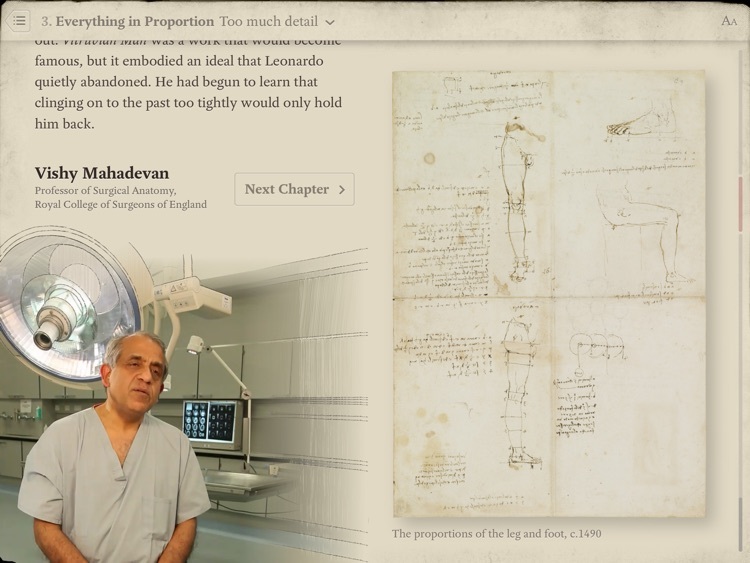 All 268 pages from Leonardo's notebooks are presented here at the highest resolution, optimised for the pin-sharp retina display of the iPad. 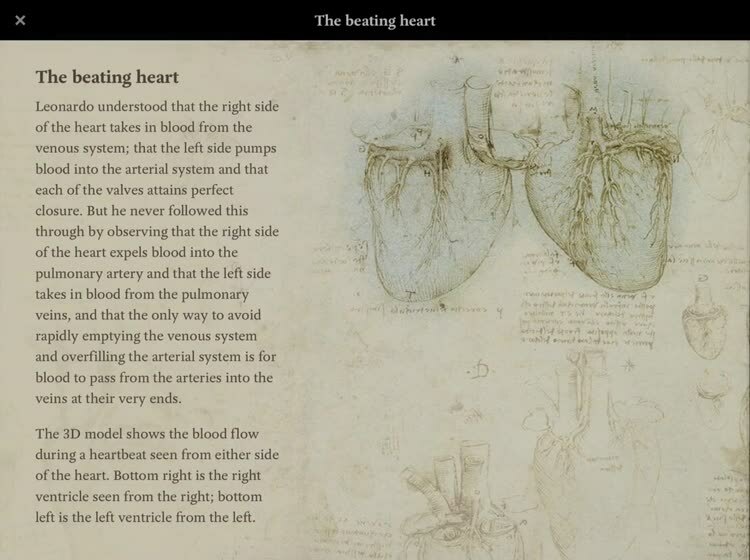 For the first time it is possible for anyone with an iPad to own and explore this remarkable testament to Leonardo's scientific and artistic genius. 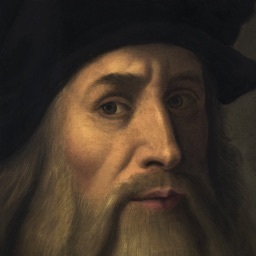 It’s for those interested in the rich history of Leonardo’s artistic genius. If you’re low on storage space, you’ll have to skip this one. It comes in at a whopping 1.8 GB. 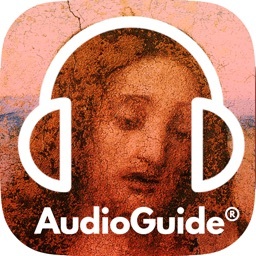 If you’re even remotely interested in Leonardo’s work, you need to download this app today. 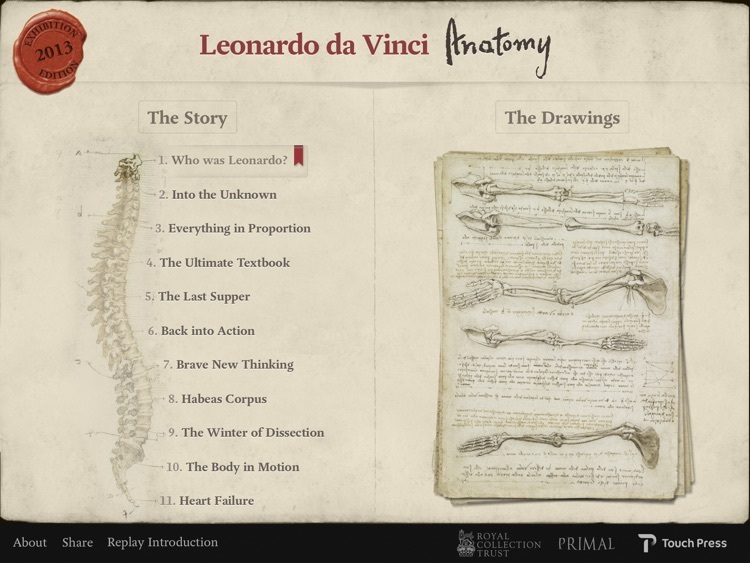 This beautiful interactive edition of Leonardo da Vinci's anatomical notebooks transcends the printed page. 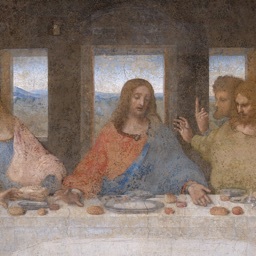 Here Leonardo's work is presented in a way that is both illuminating and a pleasure to explore. This is an edition for the 21st Century in a digital form that the archetypal Renaissance Man would most certainly have appreciated and approved. 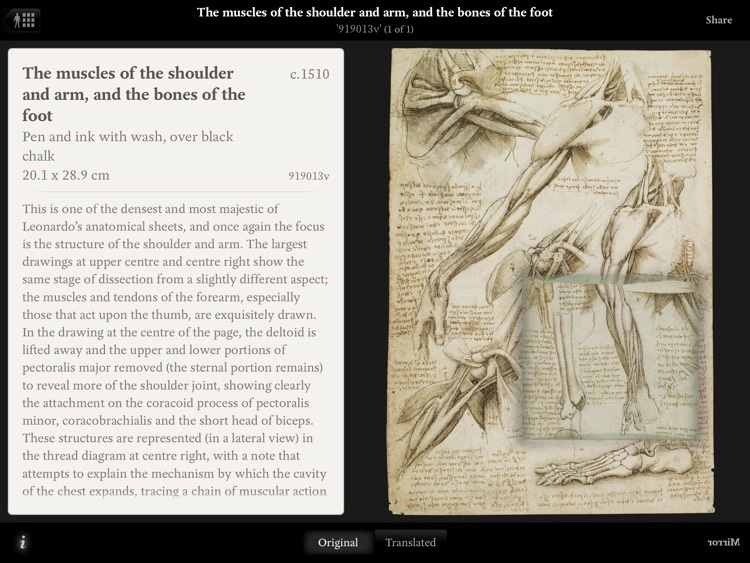 Winner of the 2013 Webby Award, Education and Reference Tablet App. 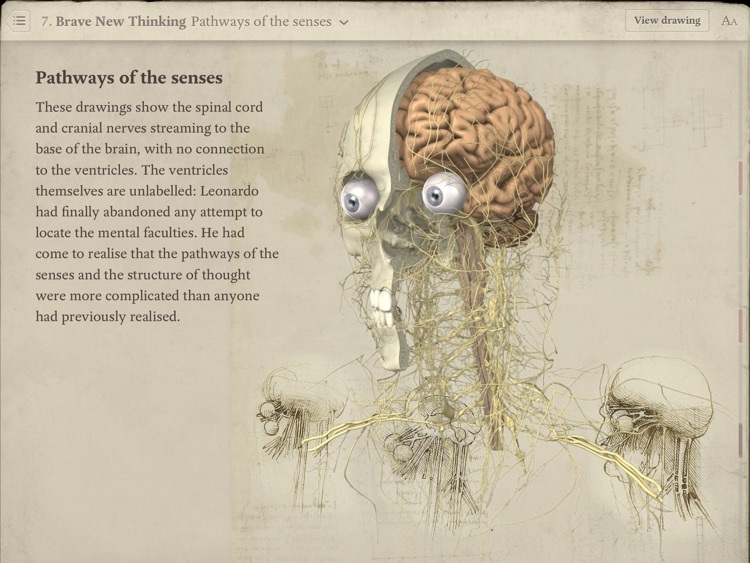 Winner of the 2012 British Book Design and Production Awards, Best Use of MultiMedia. 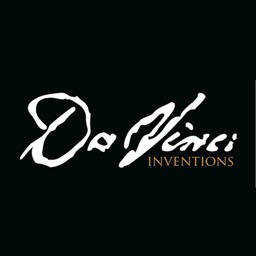 Winner of the 2012 Lovie Awards (Gold), Education and Reference Tablet App. 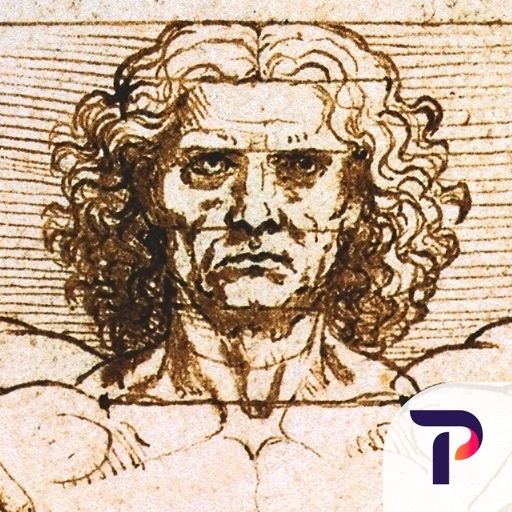 Please note that a small number of Leonardo da Vinci's anatomical drawings are sexually explicit and parental guidance is advised. 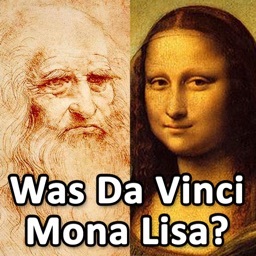 Was Leonardo Da Vinci The Mona Lisa? 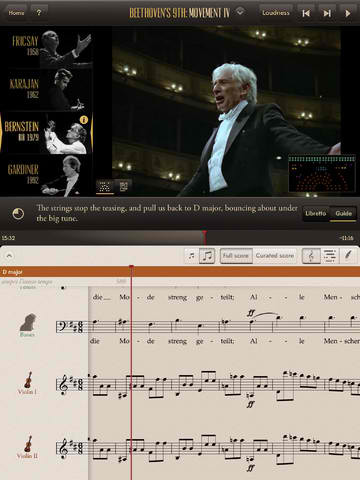 Today’s AGF list includes a reference app, a music player, and a utility app.